Winter is here and with it comes the snow, ice and freezing temperatures. 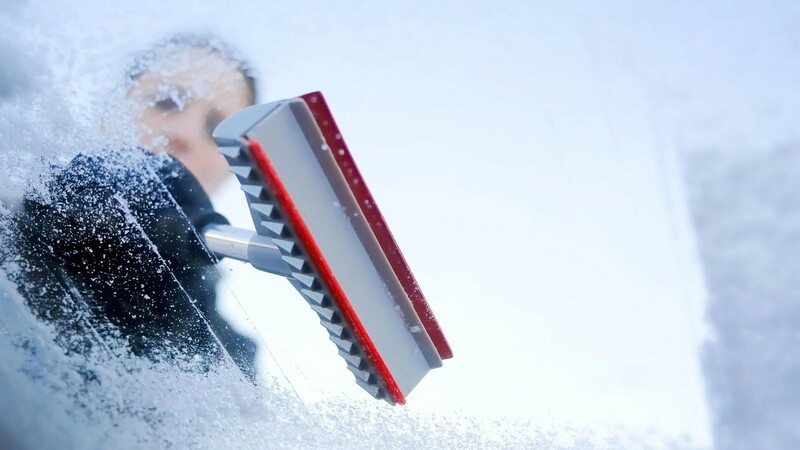 Yes, you should dress warm but there’s a lot more you need to do to be safe this winter — from getting your car ready to practicing safe shoveling. 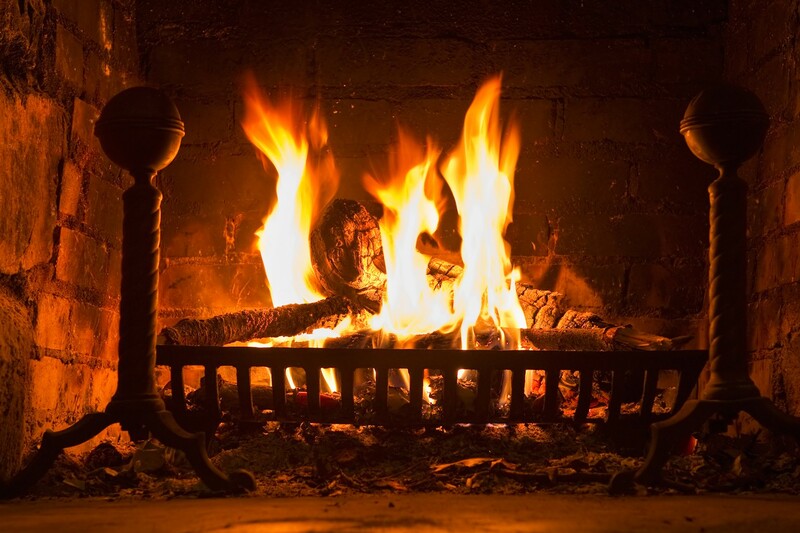 Have a professional service your heating system to make sure it’s clean and working correctly. You should also have your fireplaces and chimneys inspected and cleaned. Make sure you have a working CO detector, to alert you to the presence of deadly odorless carbon monoxide. Know the symptoms of CO poisoning (headache, dizziness, weakness, upset stomach, vomiting, chest pain and confusion). Install smoke detectors and check batteries. Keep your gas tank full to avoid ice in the tank and fuel lines and have emergency tools in your trunk such as booster cables, flares, tire pump and a bag of sand or cat litter for traction. 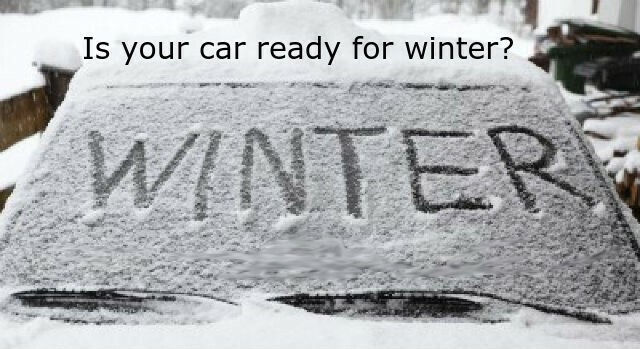 It’s also a good idea to take your car in to have the radiator inspected and tire tread checked. 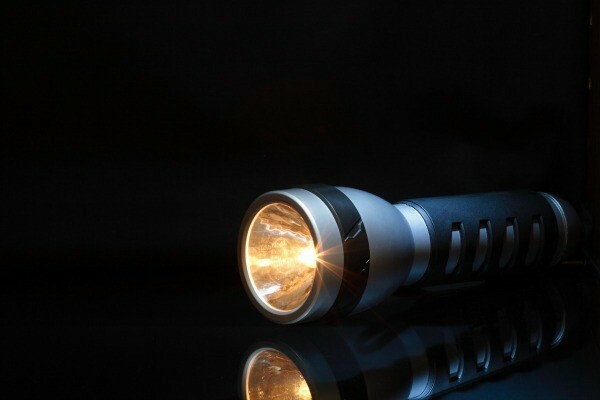 The Lehigh Valley has been there, done that, when it comes to snowstorms knocking out our power. Be ready: Have in your pantry a stock of shelf-stable items such as canned foods, tuna and peanut butter, as well as plenty of bottled water. And don’t forget your pets: Have extra pet food on hand as well as water. Buy extra batteries and have flashlights ready to go. It’s best to dress in multiple layers of light, warm clothing covered by a warm, wind-resistant coat or jacket, along with a hat, scarves and waterproof boots. 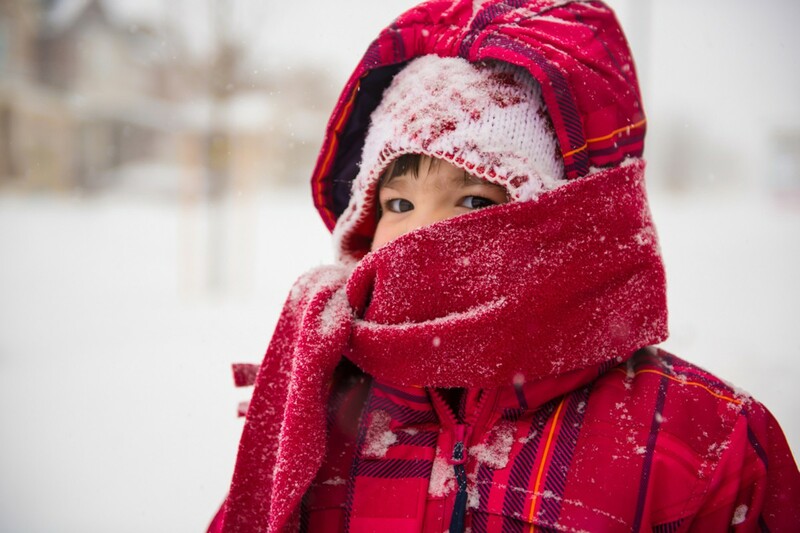 Know the symptoms of frost bite: pins and needles feeling; burning sensation on skin; red or blue skin. When a major storm hits, it’s better to go out multiple times then wait till it’s all finished. Fresh snow is lighter and easier to shovel. Shoveling throughout a storm is better also because you can take breaks in between. 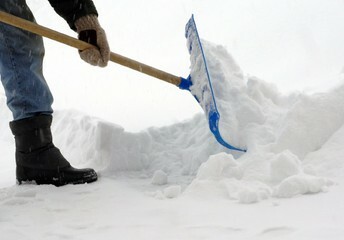 Push the snow on the shovel rather than lift, when you can, to reduce strain on your body. Or borrow a neighbor’s snowblower.